Best Shag Pile Rug Cleaning Service in Sydney. Shag Pile Rug Cleaning is no easy job. Our technicians will come to your house and inspect the rug. Confirm the estimated price and most likely take the shag pile rug offsite for cleaning. Shag pile rugs come in a range of fibres from wool, nylon, viscose and acrylic. 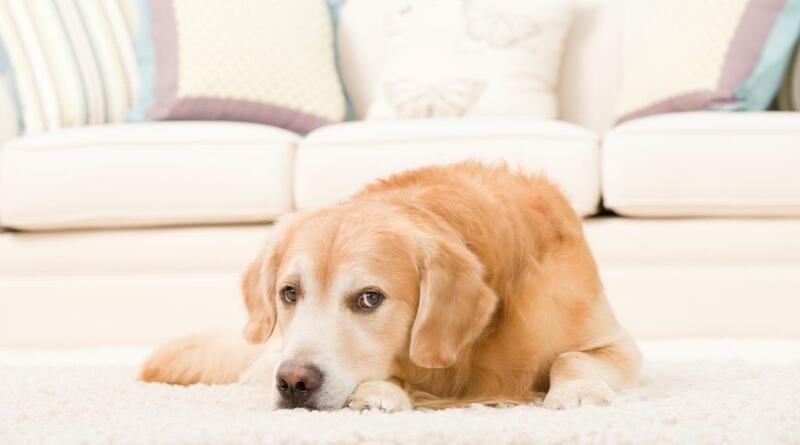 These types of rugs are very difficult to maintain and can be a nightmare to vacuum. We are happy to take care of shag pile rug cleaning but prefer that they are taken offsite to our Sydney rug cleaning facility in Dee Why. Rugs that are cleaned off-site can be cleaned to a higher standard and our staff will have more options to deal with every cleaning challenge. Our rug cleaning service demands care and attention and is much better suited to offsite cleaning. 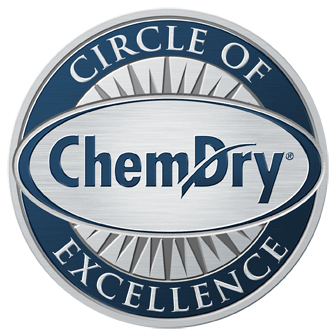 Gentle cleaning combined with the very best Chem-Dry cleaning chemicals give rugs a new lease of life. 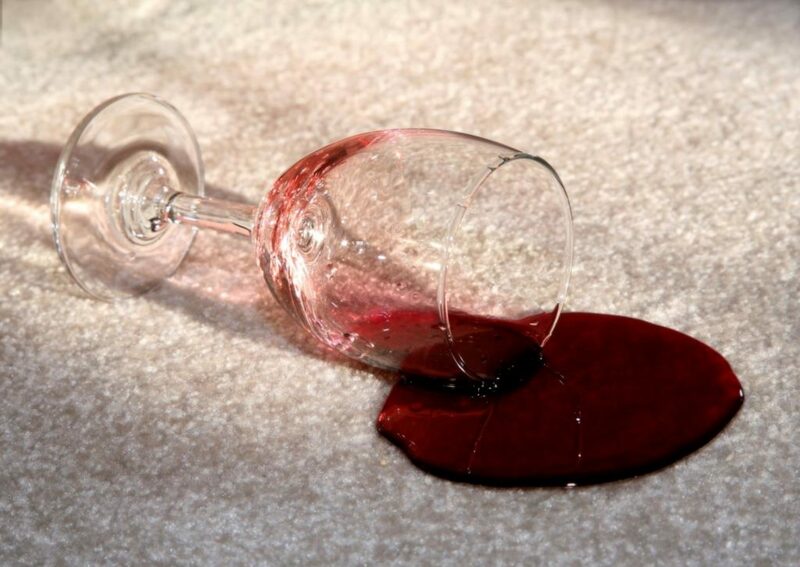 Let us make things easy for you with our free pickup and delivery rug cleaning service. Want clean, fresh, bacteria free rugs and the very best shag pile rug cleaning service in Sydney? Some additional handy hints from http://porch.com/advice/how-to-clean-a-high-pile-shag-rug/ for more information. pet urine rug cleaning. cat urine rug cleaning. dog urine rug cleaning. wool rug cleaning. area rug cleaning. synthetic rug cleaning. rug washing. oriental rug cleaning. other rug cleaning. Upholstery Cleaning & Protection. Leather upholstery cleaning & Protection. Carpet Cleaning. Tile and grout cleaners, sealing. Water damage restoration & protection. Commercial Carpet Cleaning. Dust mite treatment. Pet odour removal.